Hundreds of migrant children have been separated from their parents at the border even after a federal judge ordered the Trump administration to stop family separation last June. On Thursday, a congressional oversight hearing — the first of its kind to examine the Trump administration in regards to immigration — looked into why these separations are still happening. The hearing comes on the heels of a watchdog report issued by the U.S. Department of Heath and Human Services, which found administration officials will likely never know the exact number of families separated. The report states that because the Department of Homeland Security continues to provide the Office of Refugee Resettlement with "limited information about the reasons for these separations," this may impede the ORR's ability to determine placements and continue to impact the accuracy of data surrounding separated children. Currently, the exact number of children separated from a parent or guardian by immigration authorities is unknown, but according to the Department of Health and Human Services in June, there were more than 2,700 children in its care. 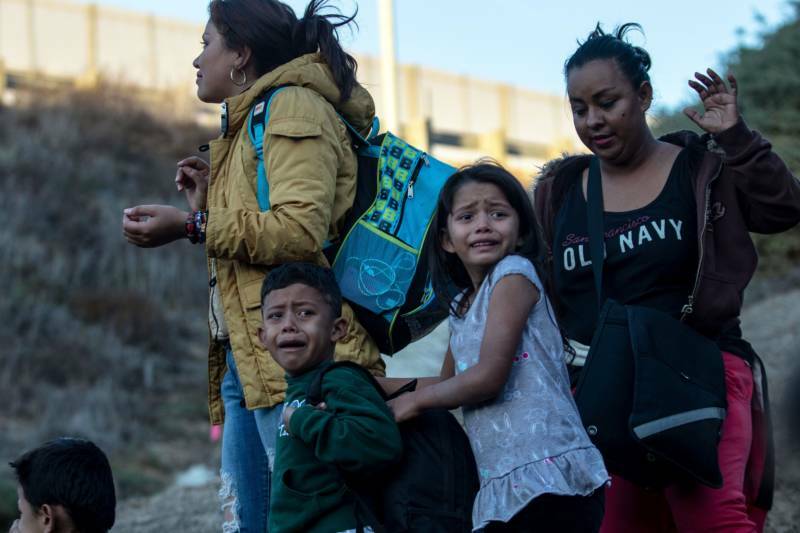 Thousands more children may have been separated during an influx that began in 2017 prior to the accounting required by the court however, the report continued. There are at least 200 children that have been taken since the judge issued the ban and while there are a handful of cases marked by criminal history, the criteria the Department of Homeland Security is using to justify these separations is unclear. The continued family separations are functioning in a legal loophole which allows for exceptions when immigration officials believe a parent poses a danger to a child, a policy that previous administrations have sometimes also used to separate children from their families for their protection. But as the House oversight committee learned, federal law doesn't define what makes a parent a threat. "There is nothing in law which either precludes arbitrary separation or defines the terms for separations," said Commander Jonathan White, who used to help run the agency responsible for immigrant children in government care and now works at the U.S. Public Health Service. "Neither is there anything in law that gives us the authority to say that child is not separated after all and refuse a placement." During his testimony, White urged members of the House Committee on Energy and Commerce to pass a law clarifying under what circumstances it's acceptable to take a child away from a parent. 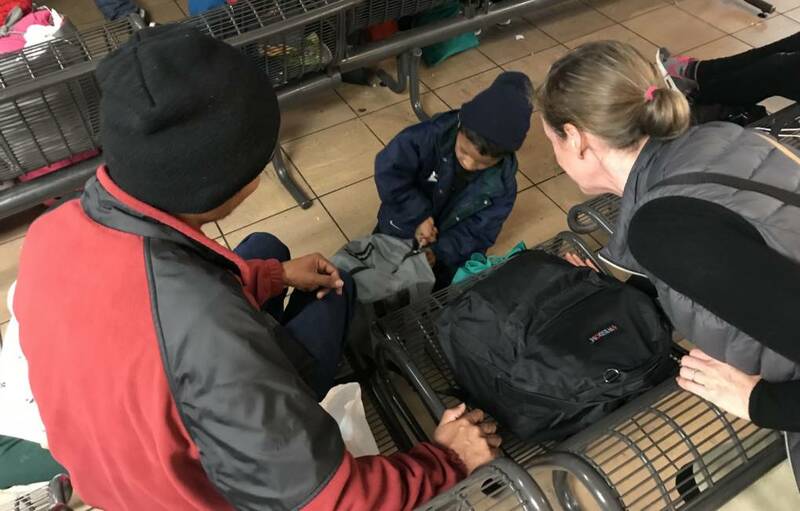 Advocates who testified explained that in some of the recent separations, parents were deemed unfit due to immigration violations or "other reasons," underscoring White's concern about the policy's gray area. When asked if he would have advised the Department of Homeland Security to implement the zero-tolerance policy, White said, "Neither I nor any career person in ORR would ever have supported such a policy proposal. ... Separating children from their parents poses a significant risk of traumatic psychological injury to the child." 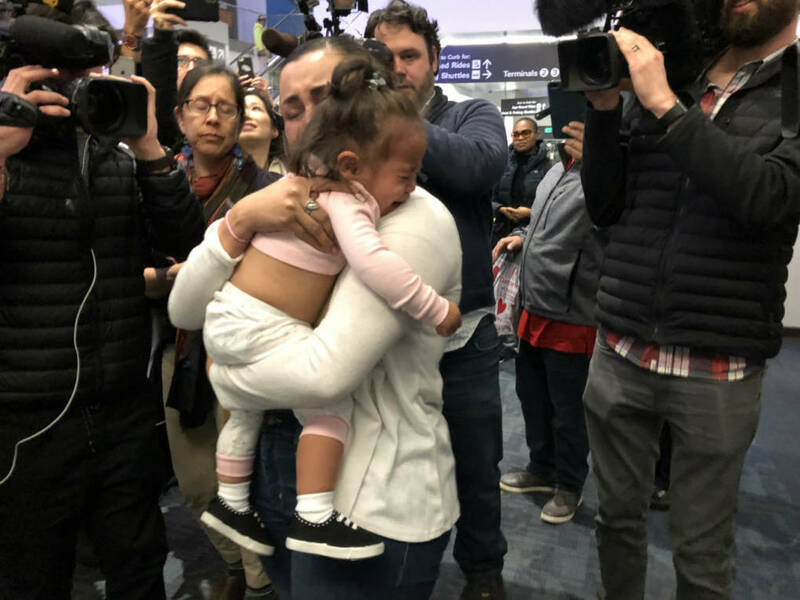 Alan Gomez, an immigration reporter for USA Today, told KQED the current separation policy "is a very gray area and it's very hard to understand what's happening." Despite the fact that Judge Sabraw — the federal judge who ordered the administration to reunite these families — insisted that a system be left in place to track these children and their guardians, there is no integrated database among Homeland Security, the Department of Health and Human Services and ICE to speak of, Gomez said. "There needs to be an integrated system between all of those to track them and while they've made some progress on that there is still no unified database that they can point to," Gomez said. "...We've heard a lot of the committee members really get enraged over that and that's one part where I could see Congress you know both parties stepping in to say, 'We need to legislate this. We need to order this process.'"